Perth Graphics Centre is often asked, “Do you do banners?” Yes, we certainly do. But let’s explain a little about banners: Banners come in many different forms. There are roll up banners, pull up banners, vinyl banners, retractable banners, banner stands, street banners, PVC banners, mesh banners, and other forms of banners. So that we can sort out what’s what, it’s important to explain how each banner works. These are strong banners that usually include ropes and eyelets, and that can be suspended across poles, put on fences and are outdoor durable. Made from heavy duty PVC, these banners are digitally printed with solvent-based inks and can be any size from a metre or so long, to a hundred metres long – it all depends on your application. Retractable banners are also called pull up banners and roll up banners. They have a base cassette into which the banner pulls out and is then stood up using a stand from behind. 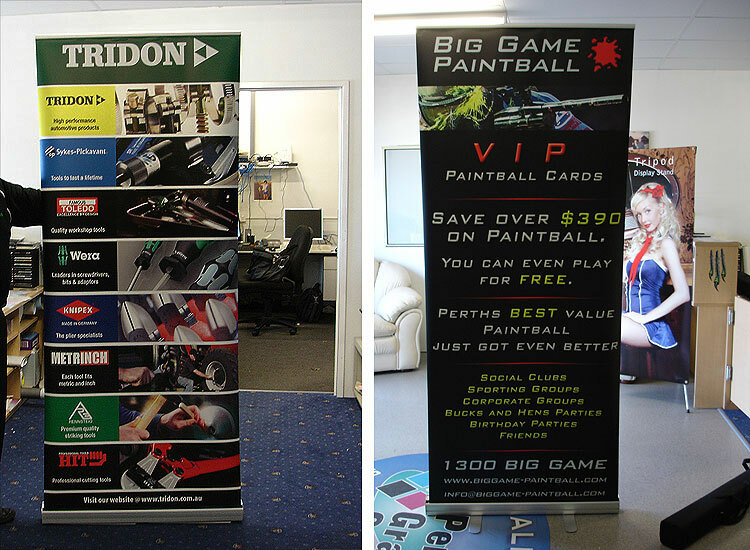 Perfect for exhibitions and displays, roll up banners and retractable banners are cheap and easy to transport. Hopefully that clears up what banners are all about. 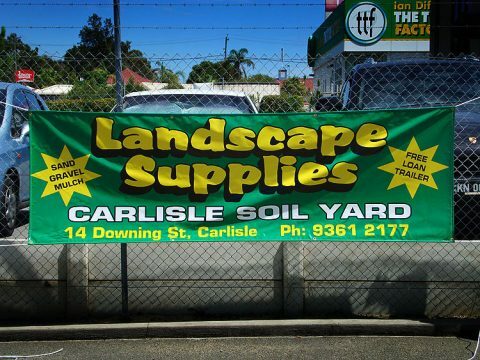 If you need banners, Perth Graphics Centre is here to help.